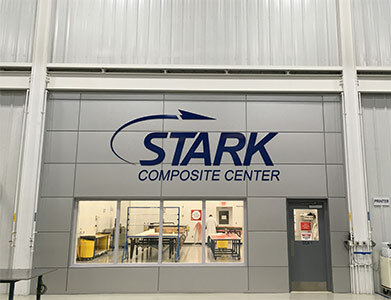 Stark, headquartered in Columbus, Mississippi has a 120,000+ square foot state of the art production facility that includes aerostructures and composite manufacturing capability. 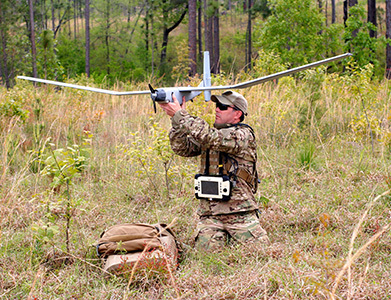 The Unmanned Aerial Systems (UAS) Division produces the ArrowLiteTM sUAS and supports the U.S. Army Hunter MQ-5B UAS. 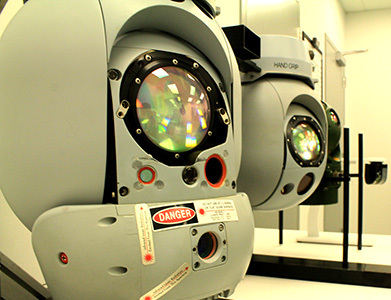 The Sensors Division assembles and repairs Plug-In Optronic Payloads (POP), including variants of the POP300 (D, HD, I, LR) used on the Army RQ-7 Shadow UAS. Stark’s Engineering Division has a highly experienced team specializing in systems development, aerodynamics, loads, structures, stability & control, concept development, preliminary design, systems integration, flight tests, software development and more.